Erik Bánki said that he currently “halfway” lives in the elegant Roman Wellness Home gated community, although there is no sign of this in his asset declarations. He did not declare the flat and over 100 hectares of land in Romania because they were owned by his companies, not by him personally. 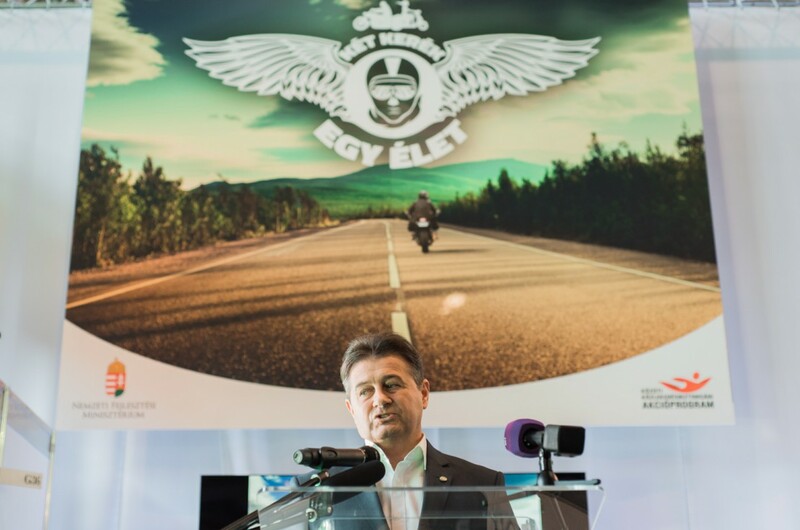 Erik Bánki, a senior member of Hungary’s governing Fidesz party owns a lot of land in Hungary, but now we have also found his lands in Romania. He bought them for a huge bioethanol project, but it is unclear how he financed the purchases. According to him, various companies gave him loans, but he doesn’t remember their names. A joint investigation by Direkt36 and RTL Klub has revealed that members of parliament often misuse money allocated to office renting. 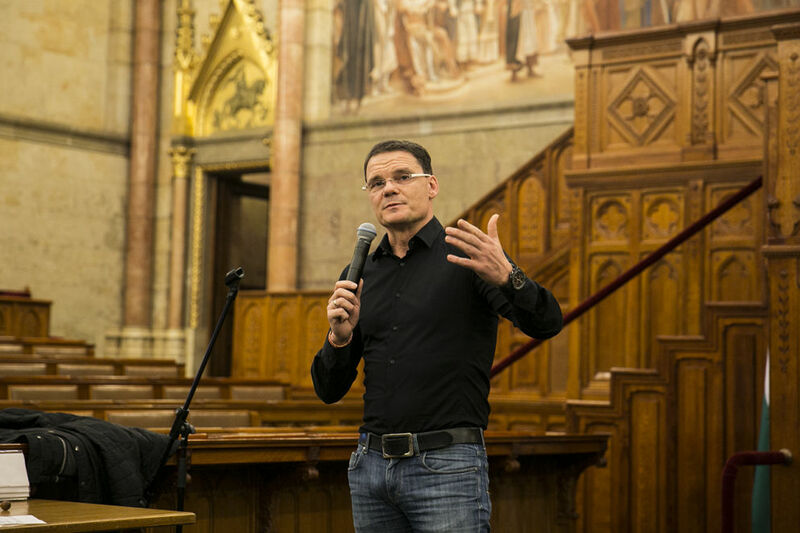 Sándor Farkas, a member of parliament from the governing Fidesz party, does not think that this is a problem. 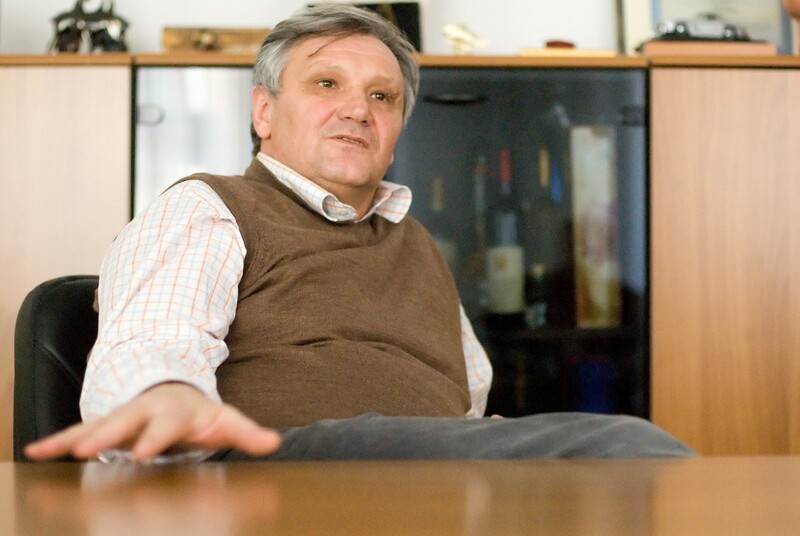 Former treasurer of the Hungarian Socialist party has a luxury yacht in Croatia with estimated market value of 260 thousand euros. 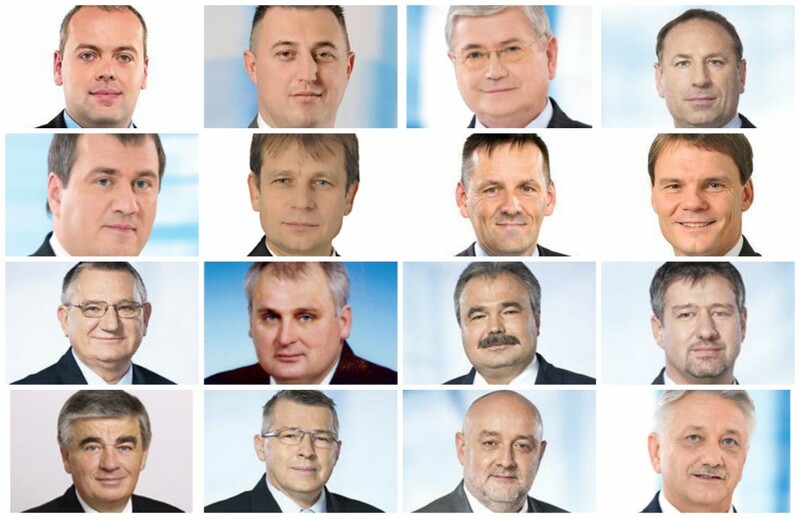 Nine more politicians declared previously hidden assets or state subsidies, after Direkt36 exposed mistakes in their wealth declarations. 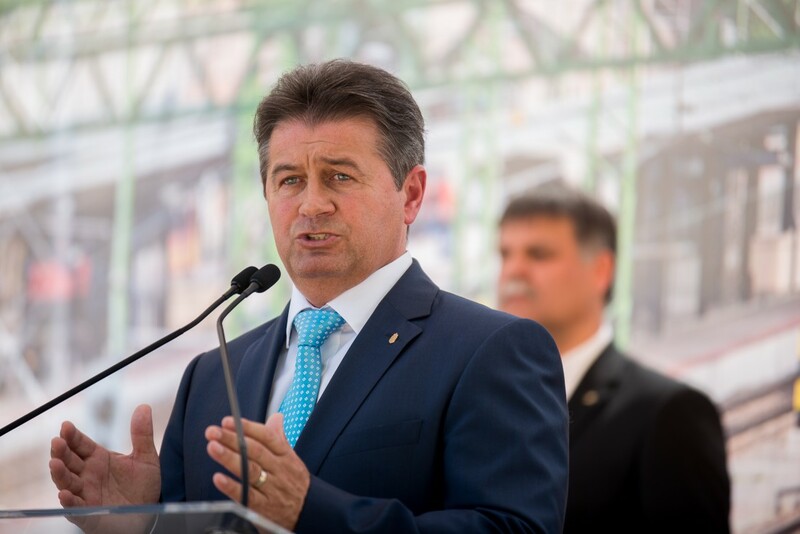 27 million missing forints got included in the declarations, and several apologies were made. “I did not have any clue that this needs to be declared,” said one state minister. Other officials also argued that the declaration system is too complicated. A Direkt36 has revealed how several politicians filed incorrect or incomplete wealth declarations. 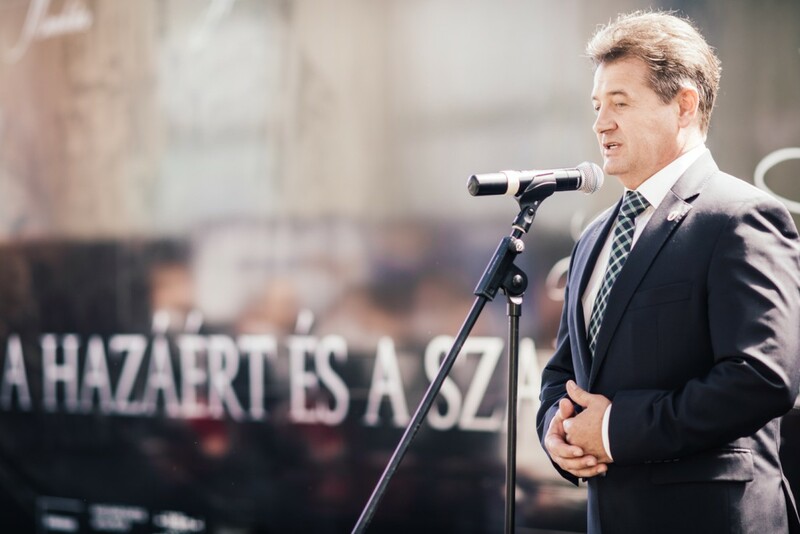 Minister of state László Tasó was among them. He turned to the police claiming that he and his family were harassed. The police have launched an investigation. There are serious problems with the current Hungarian wealth declarations system. László Varju’s declarations show almost nothing of his real wealth. 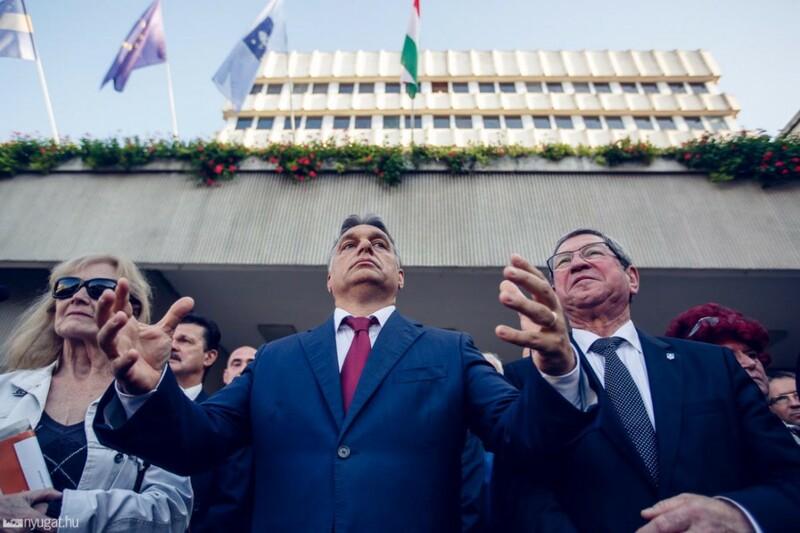 The case of Hungarian prime minister, Viktor Orbán shows how easily politicians can hide their assets with the help of their family members. 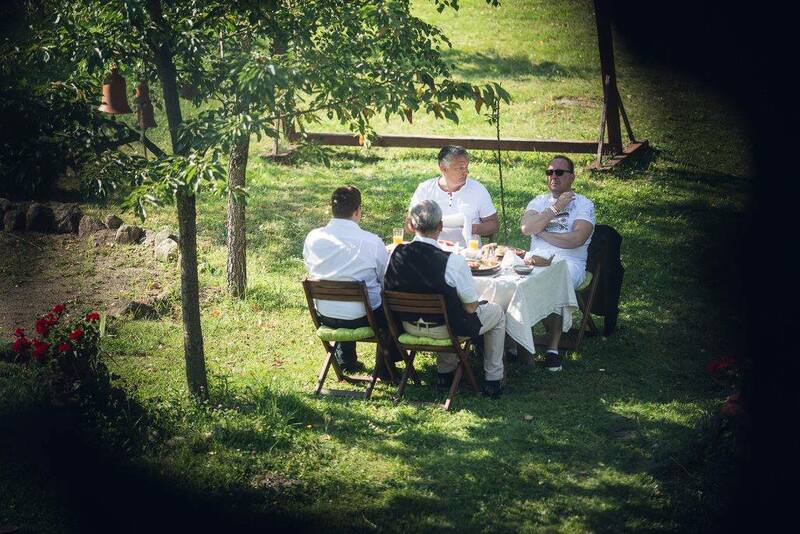 And Orbán is only one of many examples. 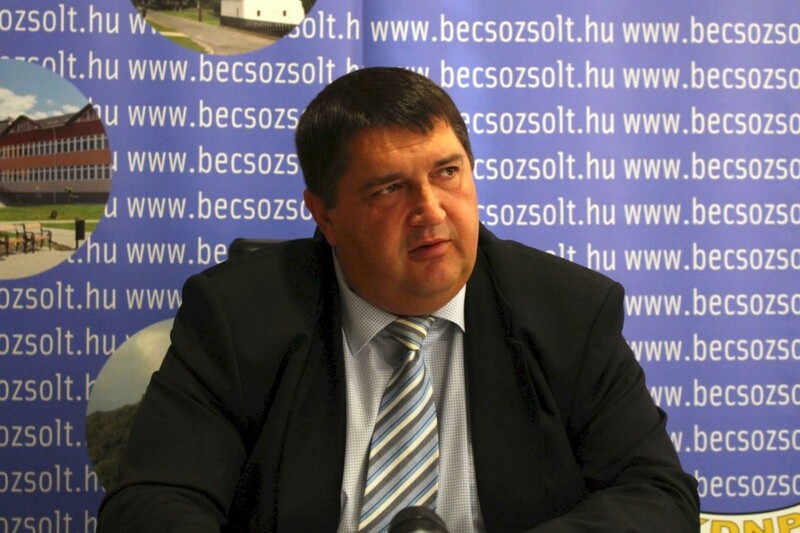 Zsolt Becsó, an MP of the governing party omitted a company and millions of public funds from his wealth declarations. Becsó took advantage of the flaws of the declaration system. 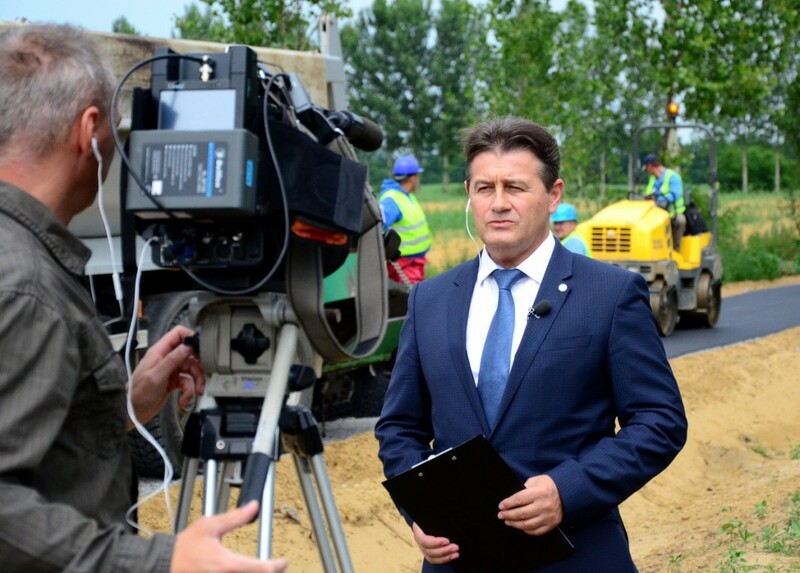 Details of the land purchases of Hungarian Prime Minister Viktor Obán remained hidden for years because he did not file his wealth declarations according to the law. 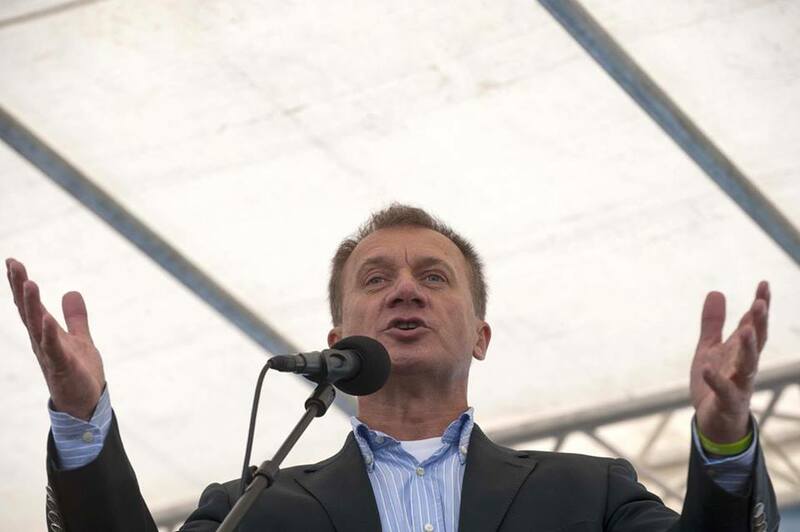 In recent years, people close to State Minister, László Tasó have found themselves in an advantageous position during major EU-funded renovations in Nyíradony, like in the case of a renovated hunting mansion. Tasó used to be the mayor of the city for 20 years, his local influence is still obvious, but he claims all these to be trumped-up connections. 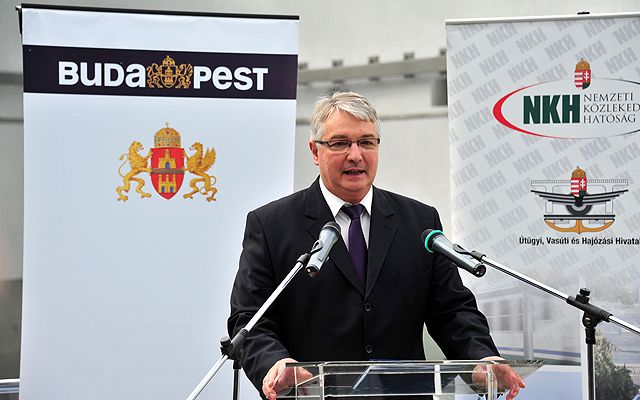 Imre Pesti, a member of the governing party, failed to declare his right to use a property. Such assets have to be reported and several of his fellow politicians followed this rule, still, Pesti thinks that he did not do anything wrong. Direkt36 and its partners have built a database to uncover the hidden controversies of politicians’ wealth declarations. 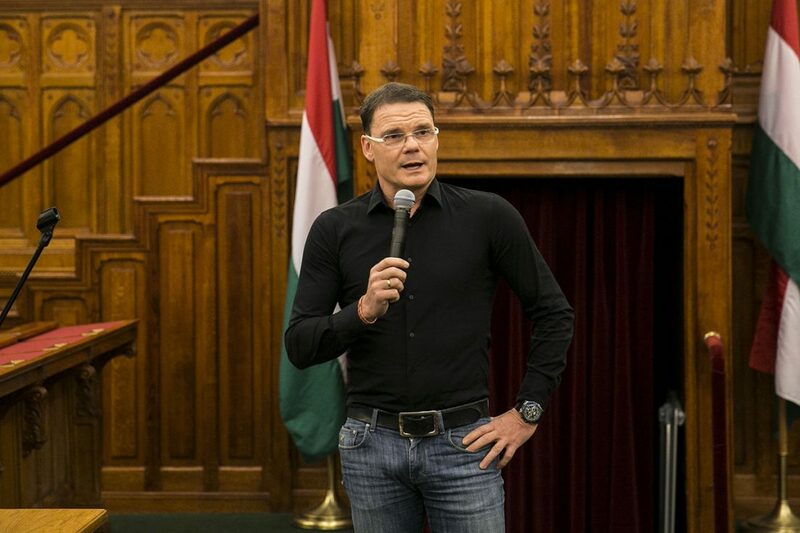 Minister of State László Tasó, for example, concealed some of his lands for years and forgot to declare millions of state subsidies. We wanted to look into public property data in the home town of the Hungarian prime minister. At first, we had access to the data, but since the beginning of April the authorities refuse to give out data, which is public by law. The land registry claims to protect the privacy of the estate owners from us. 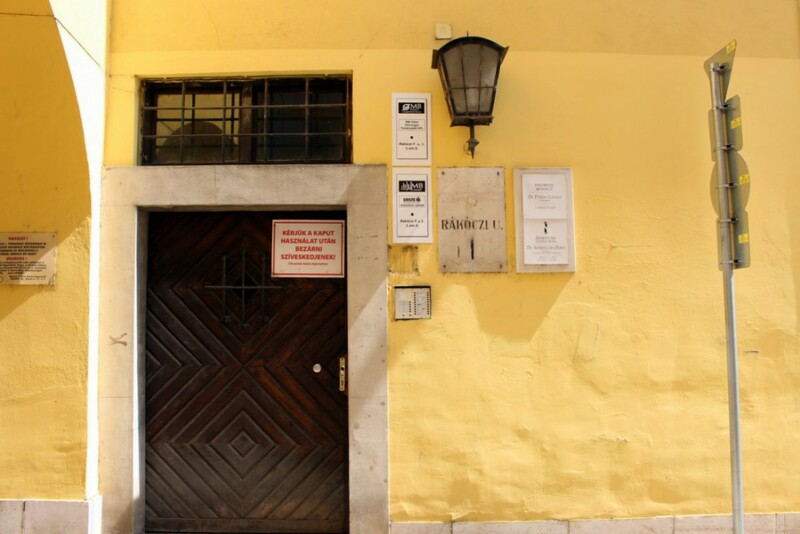 Our reporter was denied access to public records when she was looking for property data in an area where the Hungarian prime minister’s family also owns lands.